Payment services are safe, apparently. Verifone, credit and debit card payments company, is apparently investigating a breach of its internal networks according to a new blog post by Krebs on Security. The blog says the breach might have impacted a number of companies running its PoS solutions, but payment services network was left untouched. In January, Verifone sent an email to all of its staff and contractors, calling for an urgent change to all company passwords. The email also stated that employees were no longer allowed to install any kind of software on corporate computers or laptops. 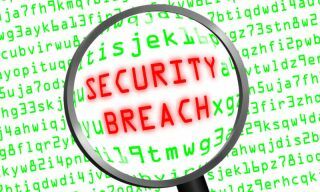 The spokesperson, however, did not want to say how the company learned of the breach, or if the company was notified from someone on the outside. Krebs on Security claims Visa and Mastercard warned them a few days prior. Detailed analysis of the case can be found on this link.